Safe-Run has been honored as the best manufacturer and supplier in the testimonies by more than its 50 clients globally. sales team put Safe-Run on the world's top ranks machinery manufacturers and suppliers. 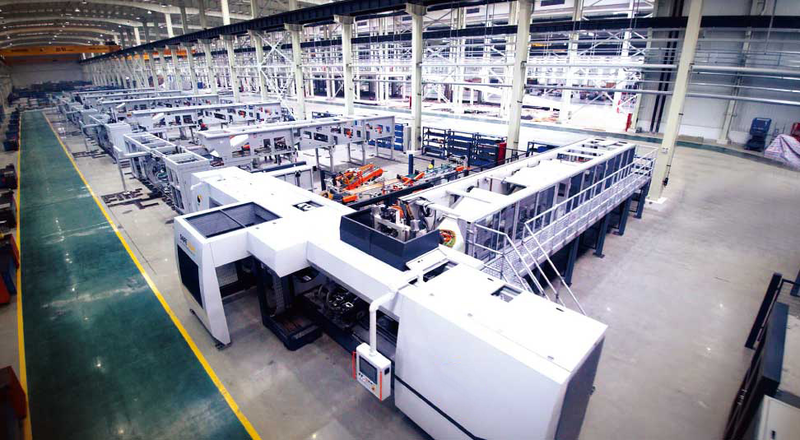 Safe-Run manufacturing industry has continued to transform and upgrade. Its high-end machinery development has already achieved significant result. Safe-Run has achieved breakthrough application in product innovation, smart production, smart management innovation, and their smart upgrade. Since its establishment in 2009, Safe-Run has focused on proactive innovation and technological breakthrough. It has continued investing high percentage of its funds for its research and development in order to manufacture advanced products with latest technology.